Stellar Lumens (XLM) has surpassed EOS as the fifth most important virtual currency in the market after reaching $4.28 billion dollars on August 13, 2018. At the moment, Stellar is the only top 10 virtual currency regiseding gains in the top 10. Bitcoin prices have increased by over $600 in a few hours. 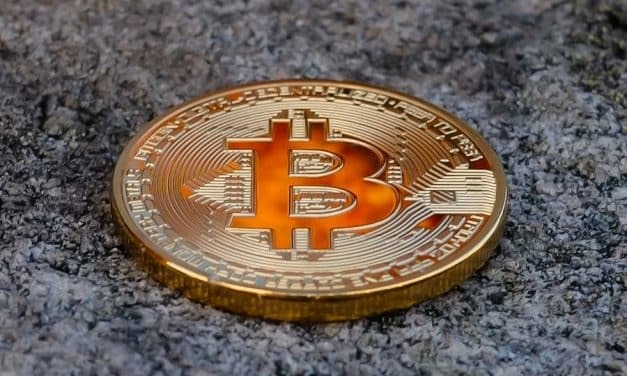 The sharp rally comes after bitcoin prices dipped below $6000 on June 29, 2018. The digital currency has seen a major price correction in 2018 and is down almost 70 percent from its high of December 2017. Bitcoin was able to take a breath after weeks in which the price was falling with $6400 being the support level. This time, the cryptocurrency jumped almost $400 dollars from $6,400 up to $6,800. A mysterious “Asian whale” amassed more than 94,000 bitcoins during the first half of the year, and now they have begun to move them back to one of the cryptocurrency markets from which they originated, sparking fears of a new wave of sales.